In AA, we’re all through with lying, hangovers, remorse and wasting money. When we were drinking, we were only half alive. Now that we’re trying to live decent, honest, unselfish lives, we’re really alive. Life has a new meaning for us, so that we can really enjoy it. We feel that we’re some use in the world. We’re on the right side of the fence, instead of on the wrong side. We can look the world in the face instead of hiding in alleys. 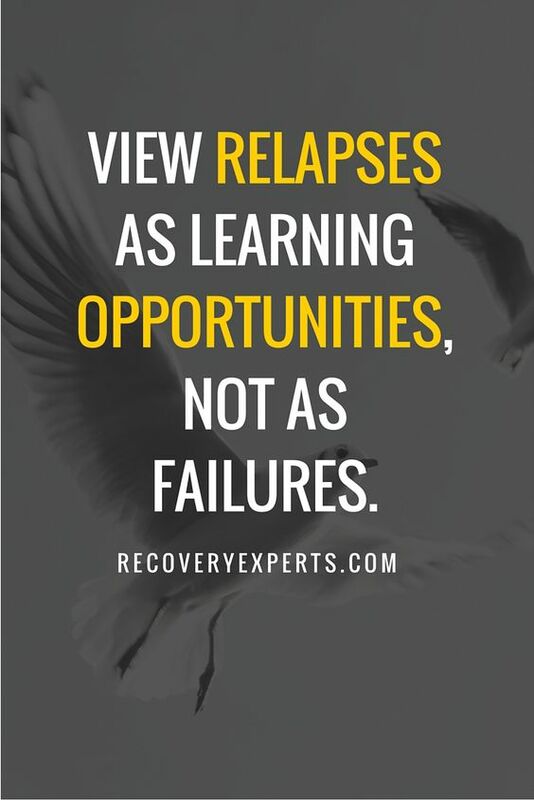 We come into AA to get sober and if we stay long enough, we learn a new way of living.